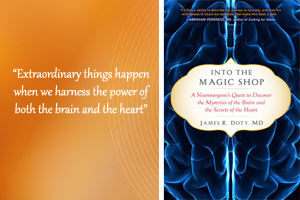 A Neurosurgeon’s Quest to Discover the Mysteries of the Brain and the Secrets of the Heart. Interesting life journey for James Doty. Into the Magic Shop shows his story and how his encounter with Ruth’s teachings changed his life. Techniques as visualization aren’t new, however, this story adds inspiration and a valuable point of view of James Doty as a physician. 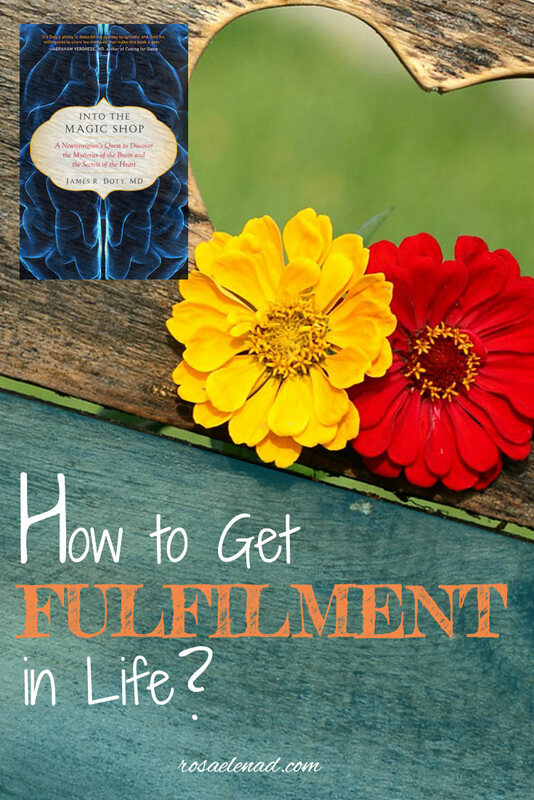 The power of the mind and the power of love, through his neurosurgeon filter, translate into the power of the brain and heart literally and how they are interconnected. James R. Doty, M.D. is the founder and director of the Center for Compassion and Altruism Research and Education at Stanford University. 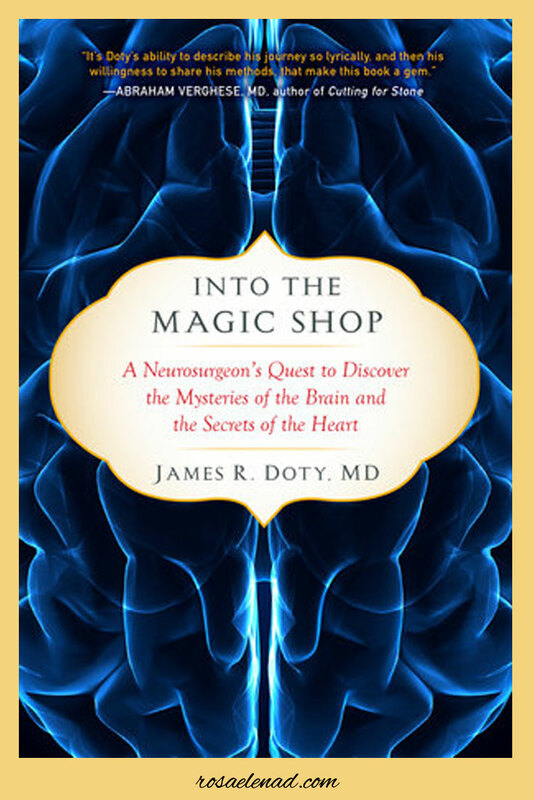 Into the magic shop: A neurosurgeon’s quest to discover the mysteries of the brain and the secrets of the heart.